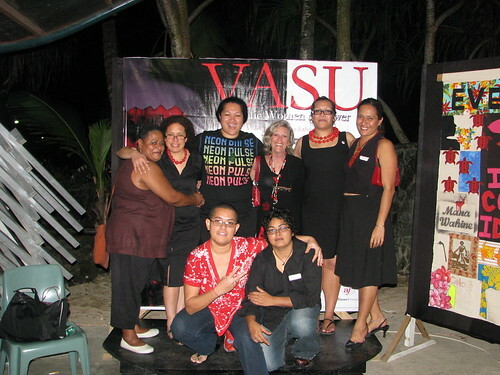 VASU: Pacific Women of Power was the first exhibition of contemporary female artists to take place at Oceania Centre for Arts, Culture and Pacific Studies at the University of the South Pacific, Suva, Fiji. Most of the artists in DIASPORADIC679 were part of this pioneering project in 2008. Margaret Aull and Ema Tavola travelled to Suva to participate alongside Filani Macassey and Rowena Singh, two other New Zealand-based Fiji artists. 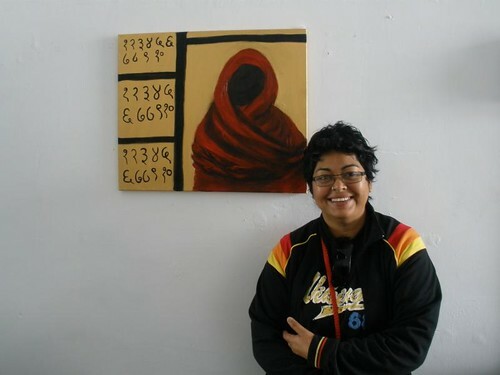 Luisa Tora, then Suva-based, was in the curatorial team for the project alongside Frances Koya, Jakki Leota-Ete and Ann Tarte. Dulcie Stewart and Tagi Qolouvaki were also involved as participating artists. Since VASU: Pacific Women of Power opened in Suva exactly three years ago today, the New Zealand-based artists have continued to develop projects creating platforms for Fiji women artists to make and show new work about Fiji Islander identity. For Fiji, Ever Fiji at Fresh Gallery Otara in January / February 2009 was a way to present the New Zealand-based artists of VASU to New Zealand audiences. The exhibition also included Australia-based Torika Bolatagici. FIJI TIMES in October 2009, showcased the work of Margaret Aull, Torika Bolatagici, Filani Macassey, Sangeeta Singh and Luisa Tora at The House of Taonga, a salon / showroom in central Auckland. Torika Bolatagici’s work went on to be sold in the Tautai Trust Samoan Tsunami Relief Auction. Luisa Tora’s collaborative work, Faith from the Faith, Hope and Charity series, was also sold. And Margaret Aull’s large-scale painting, For Fiji, Ever Fiji went on to be sold to Manukau City Council for the Manukau City Art Collection. 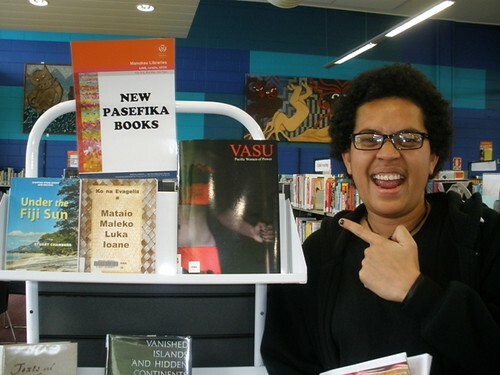 In September 2009, Auckland Libraries purchased several copies of the VASU: Pacific Women of Power catalogue for their Pacific Collections in seven suburban libraries. Read more here. 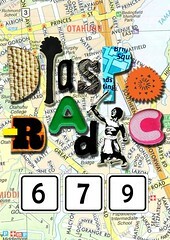 DIASPORADIC, a self-published zine by Luisa Tora, was made and distributed through Fresh Gallery Otara in 2011. DIASPORADIC went on to inform and inspire the development of this exhibition; it represents the ongoing networks of support and encouragement of Fiji women artists living in diaspora and honours VASU for being the catalyst that started this fire!